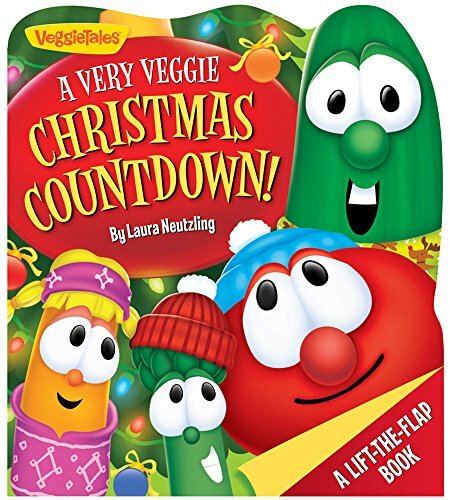 Your preschoolers will love adding some Christmas activities to their lessons throughout the coming holiday season. 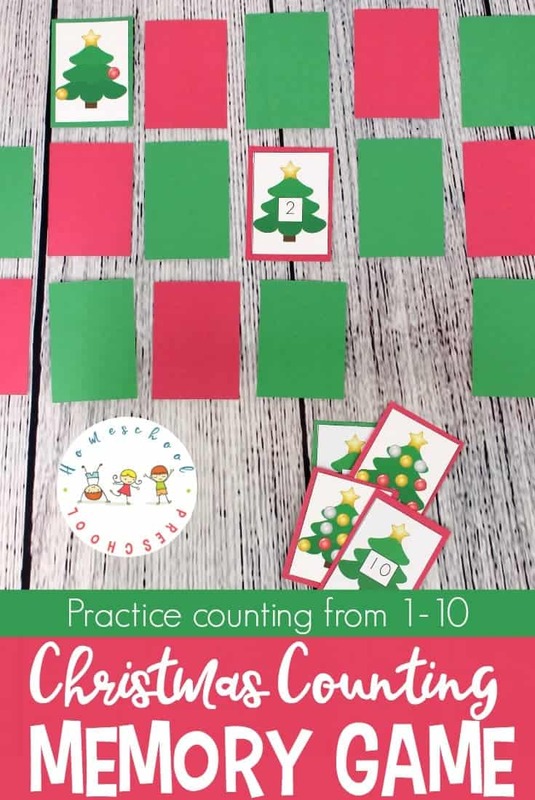 Help them practice counting from 1-10 with this fun Christmas Memory Game. Your little ones will work on number recognition and counting with this printable game. 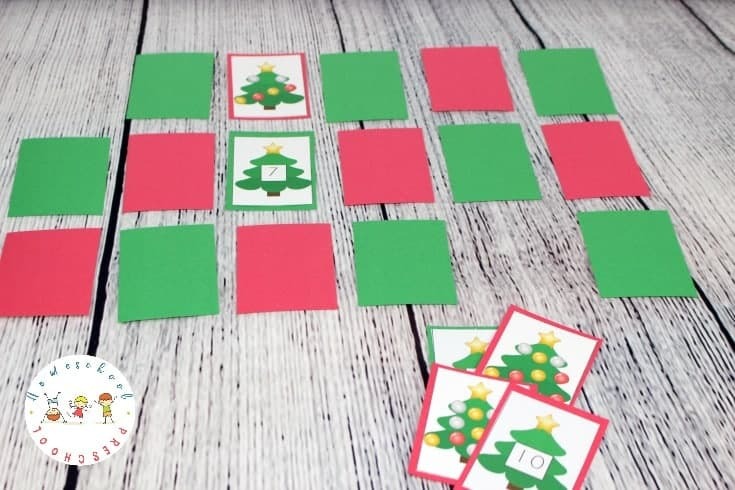 This pack includes twenty cards for a unique Christmas memory game. I suggest printing the cards on regular printer paper. After cutting each page into individual cards, glue the cards on construction paper leaving a border around each card. Laminate the construction paper cards. Cut out the cards again. This keeps kids from being able to the numbers on the front of the cards. Once your cards are prepared, shuffle them well. Lay them out facedown on the table or floor. Take turns flipping over two cards. 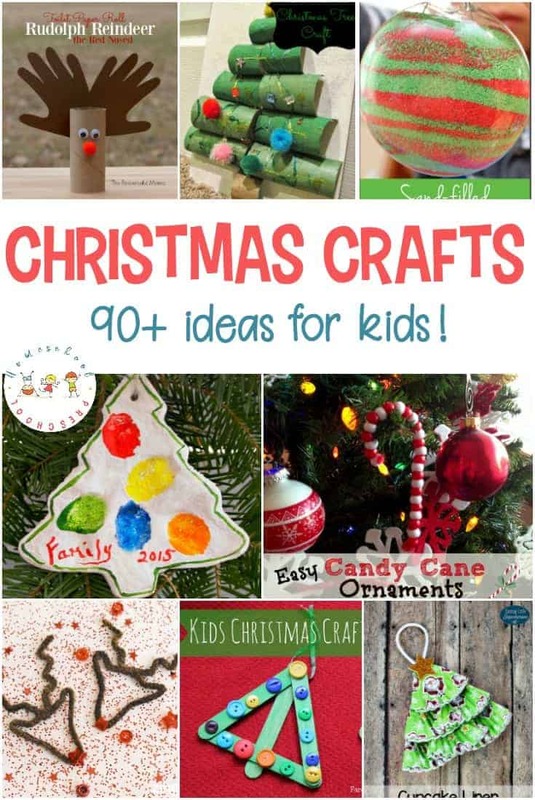 Have your preschoolers count the ornaments on the decorated trees. Then, have them find the matching numeral. Play continues until all matches have been found! 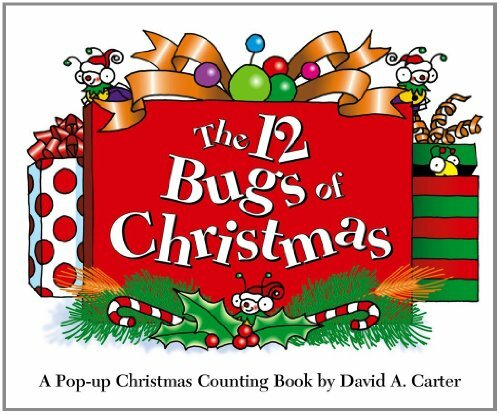 This game will make a great addition to your math centers this holiday season. It makes a great busy bag activity, too. 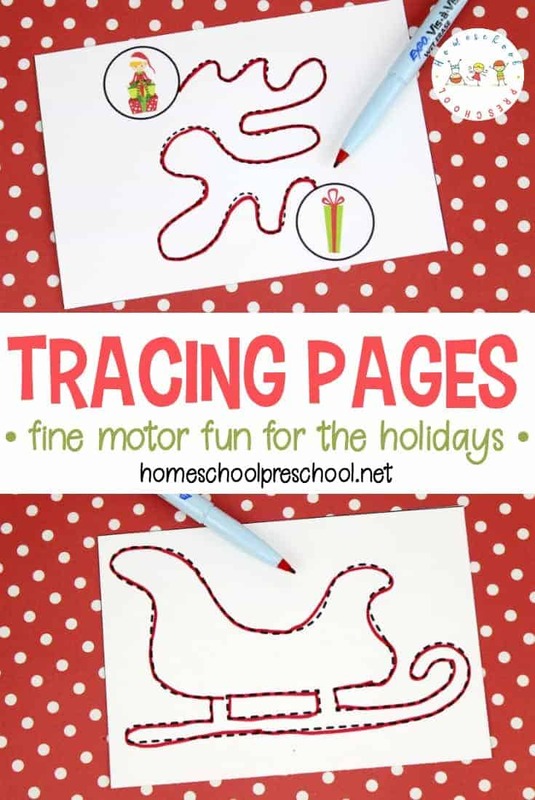 Pack this activity and bring it along to your holiday gatherings. When kids get bored, you can set them up in a quiet corner and let them play with you or on their own. 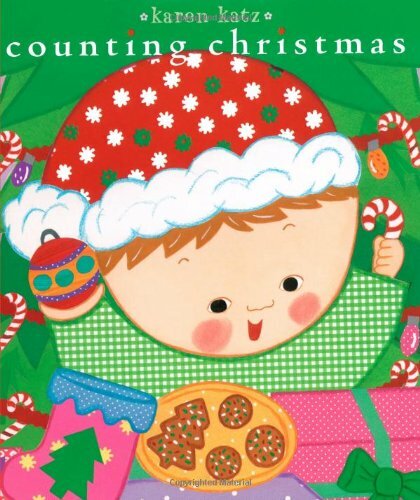 • Adjust the cards accordingly, and have preschoolers count the ornaments on the tree and find the number that is one more or one less. • Have your little ones put the cards in number order as they find a match. They may find matches 5, 1, and 8. Have them put those cards in order creating a number line. Then, have them fill in the gaps as they find new matches. 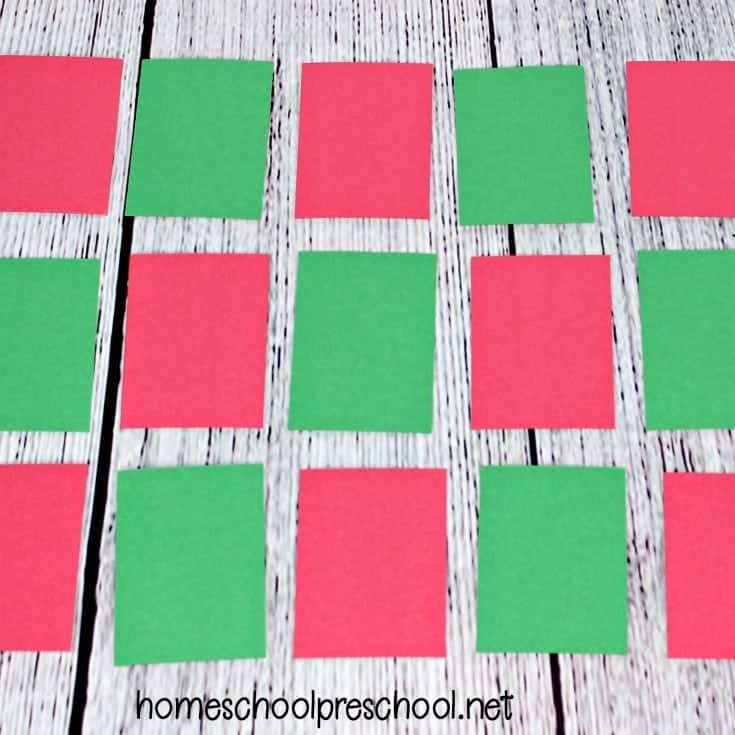 There are many different ways to entertain preschoolers with this memory game. Which will you do first? Get your Christmas Memory Game. This game is available for free for my readers. Click the image below to access your file. What a great idea! My little guy would love this! 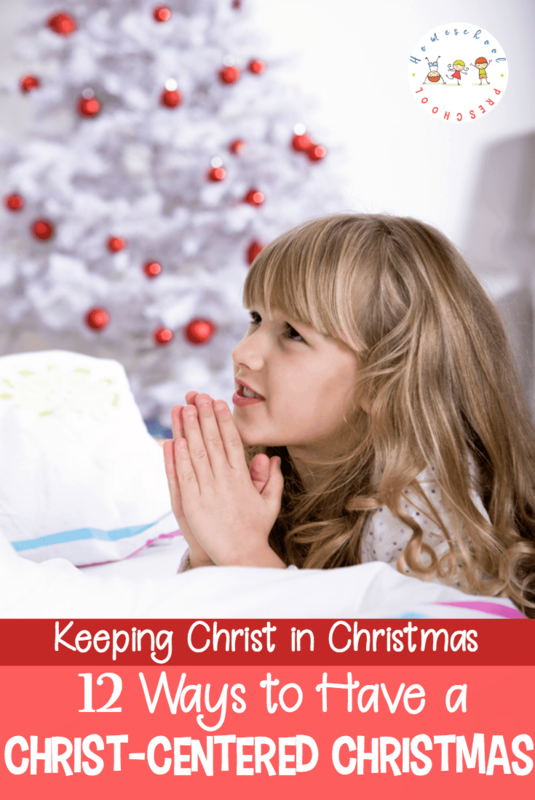 I am working on a round up post soon of some of my favorite Christmas activities and would love to include this!